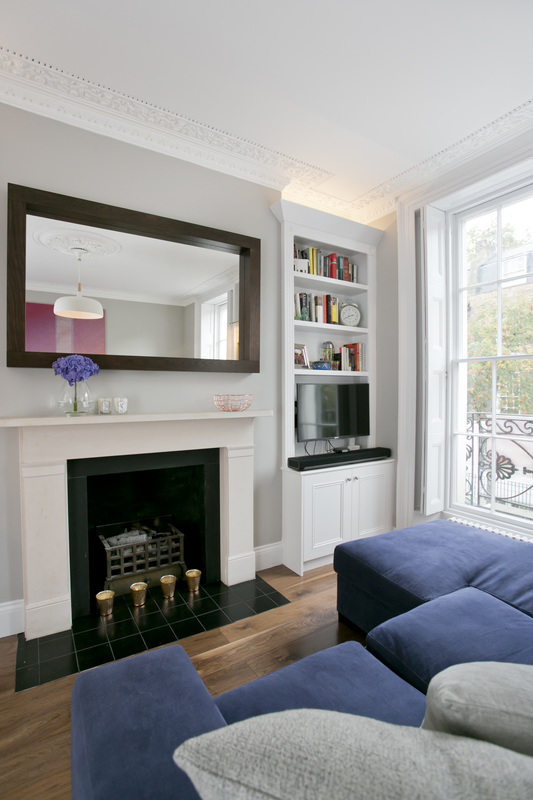 A selection of homes we've recently worked on. 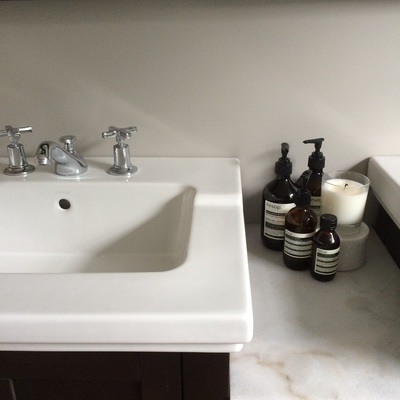 We offer all design services from Colour Consultations and Home Staging to turnkey solutions. 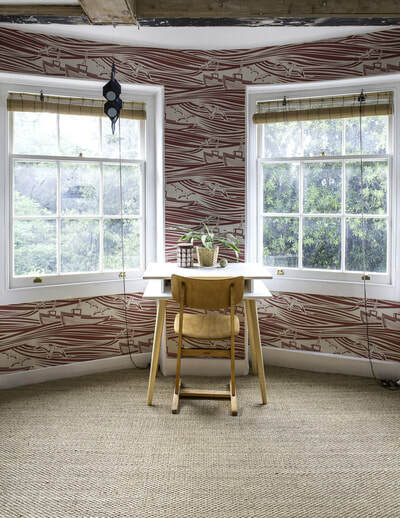 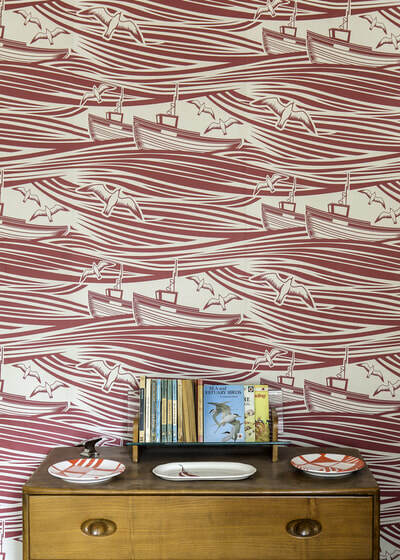 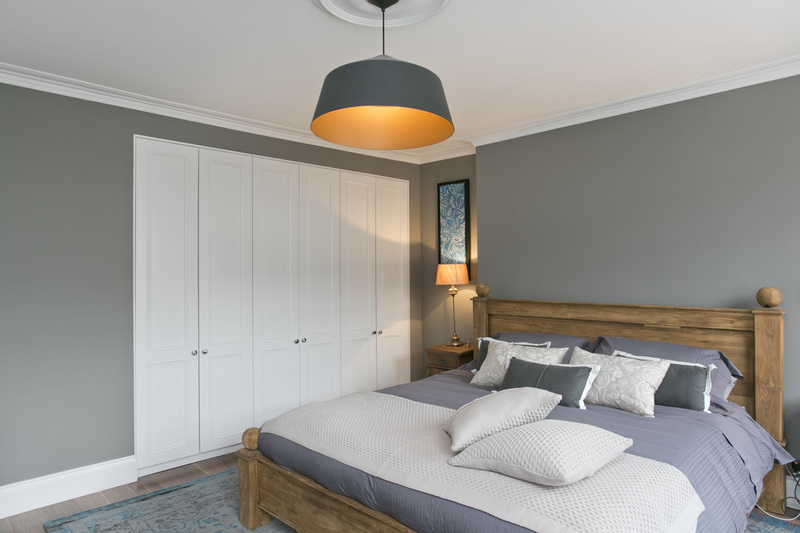 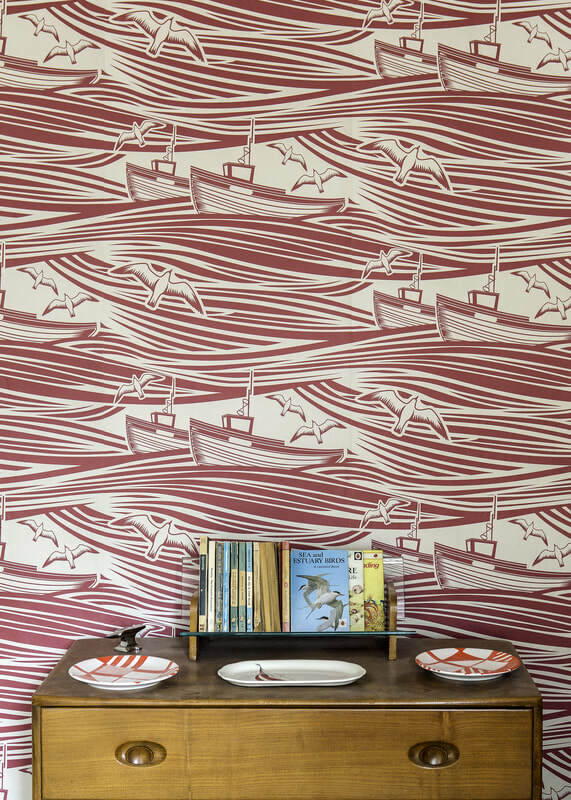 Taking inspiration from the seaside and the owner's existing vintage furniture, we mixed in nautical tongue and groove, amazing 'Whitby Bay' wallpaper and sisal flooring to create this top floor haven. 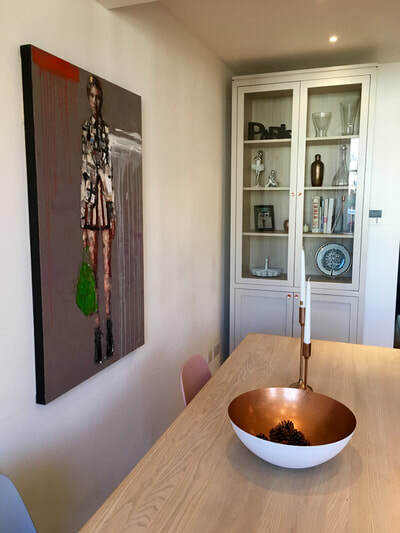 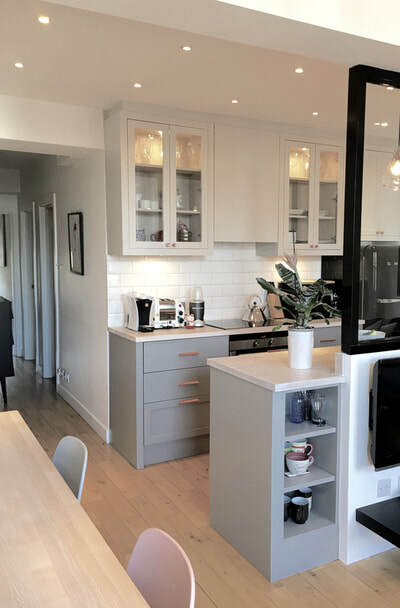 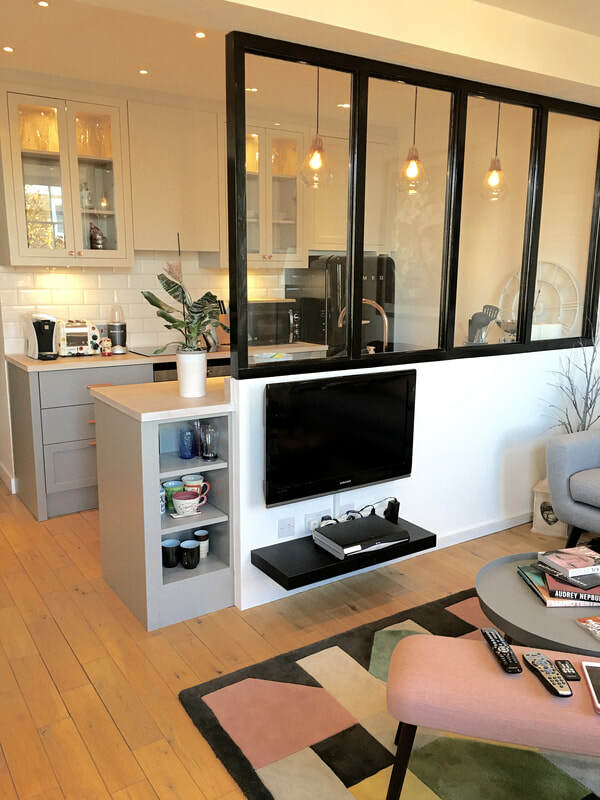 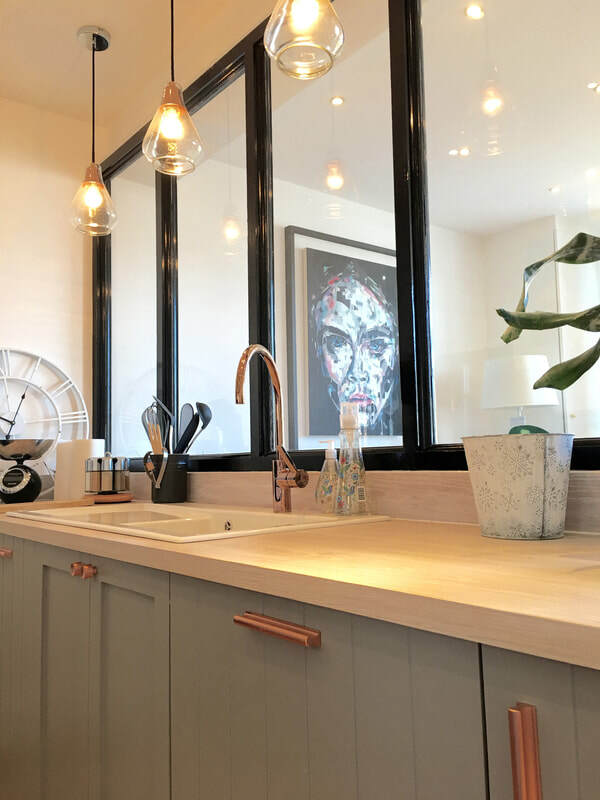 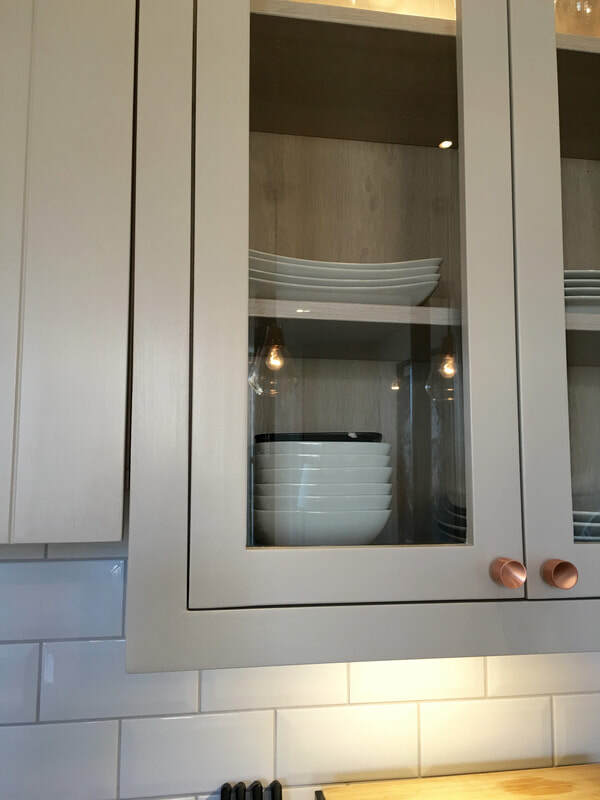 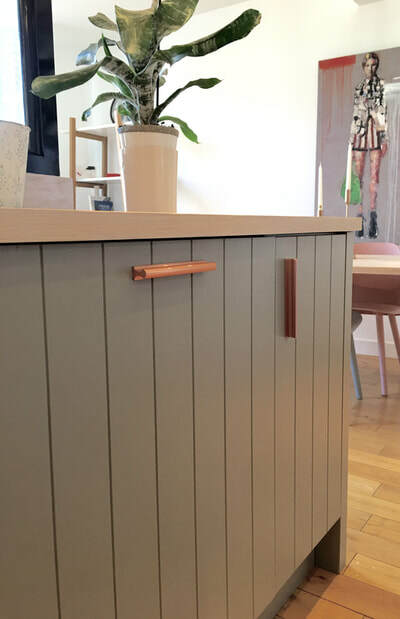 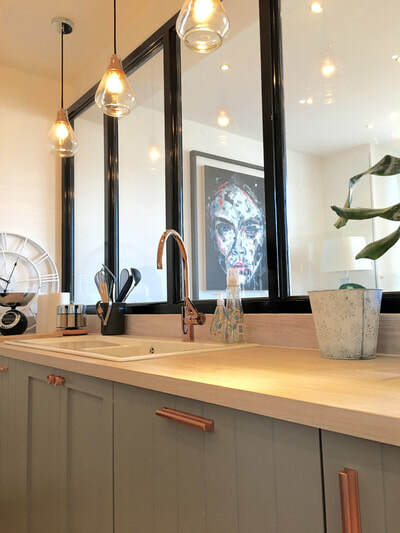 Design and specification of the bespoke kitchen and open plan living space with two tone cupboards, white-oiled worktops, copper ironmongery and plain and tongue and grooved cupboards. 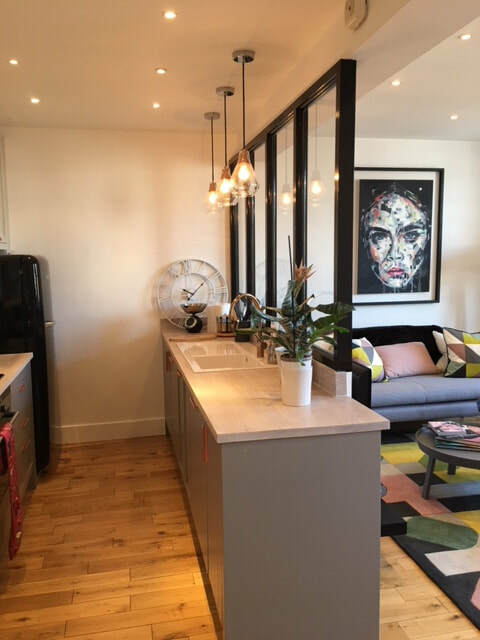 Designed to compliment and bridge the space between the contemporary living area, the dining area contains bespoke and ready-made furniture. 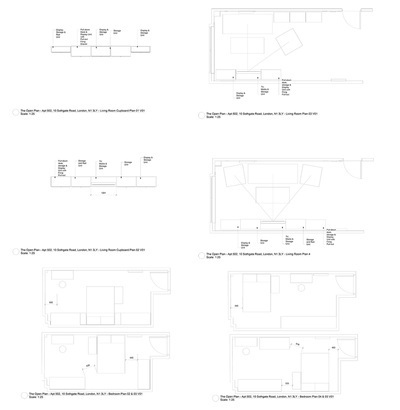 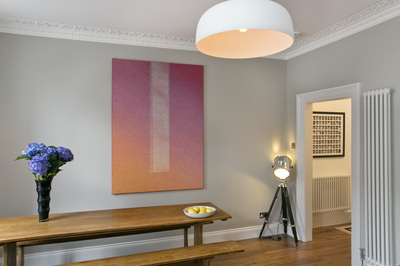 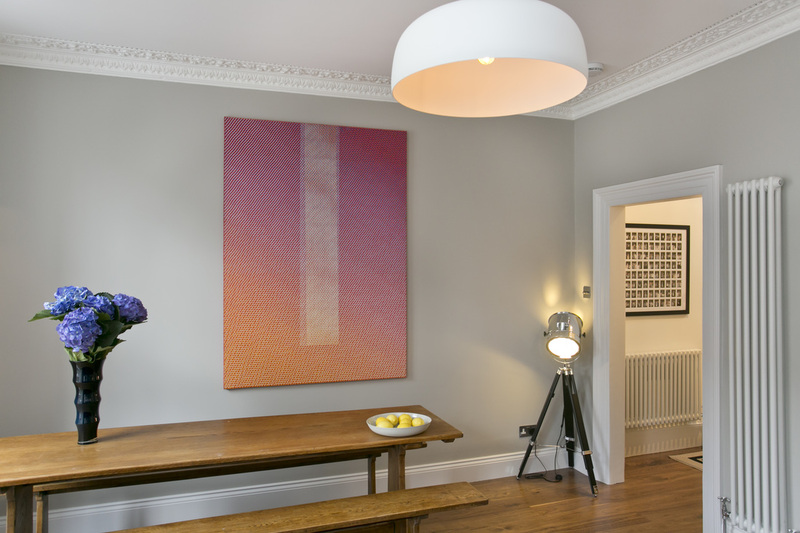 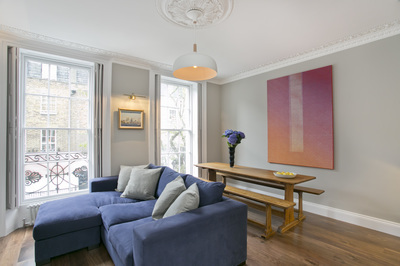 Design of all rooms and spaces in this beautiful Georgian house, including specification of all colours, materials, fixtures, fittings and the incorporation of client's existing furniture. The project involved stripping back the property to nothing then a complete re-build and re-decoration. 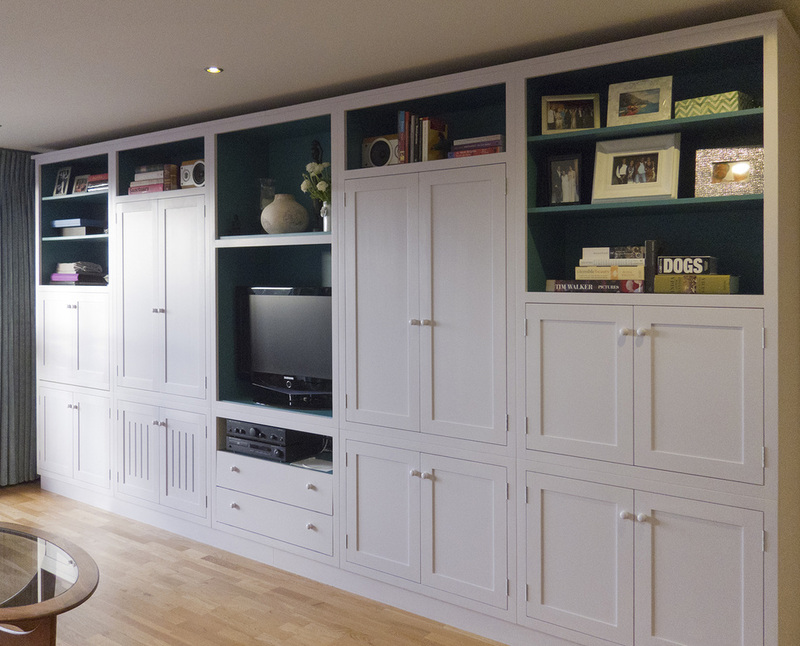 The entire project took just eight weeks to complete. 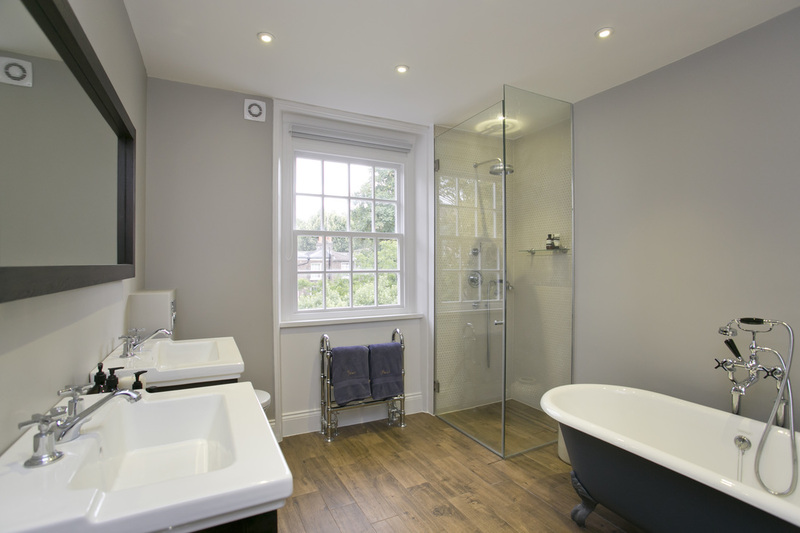 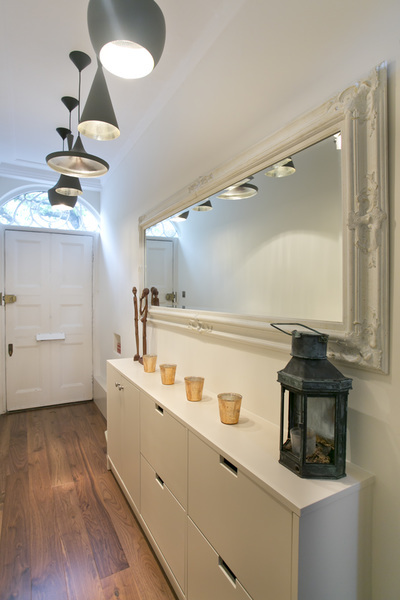 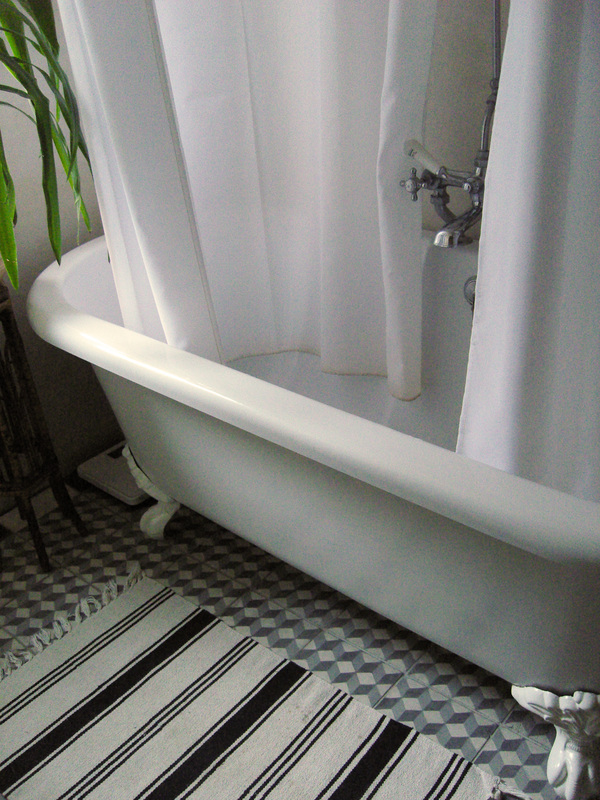 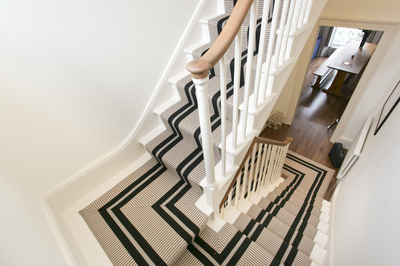 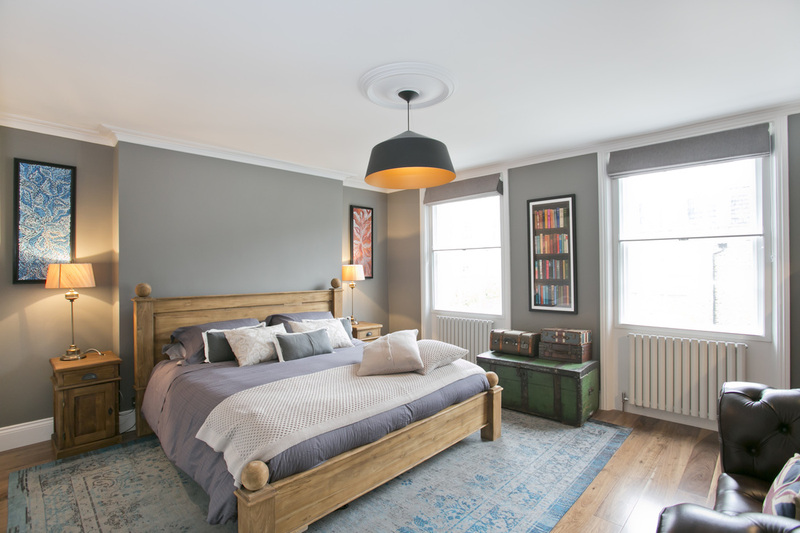 Full design and project management of the main rooms in a Victorian conversion. 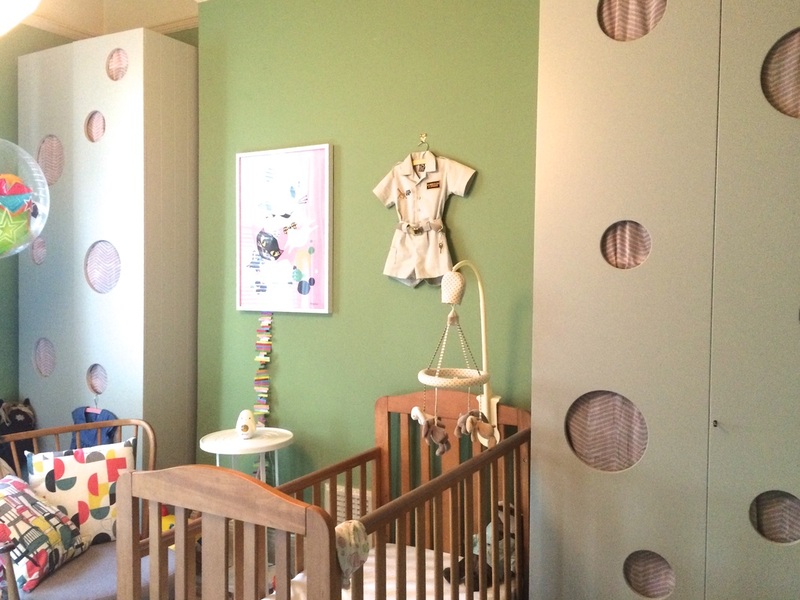 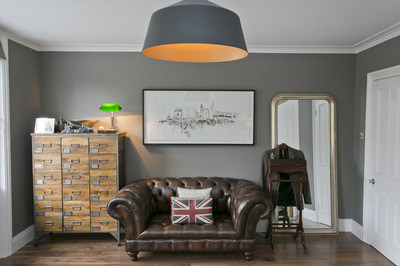 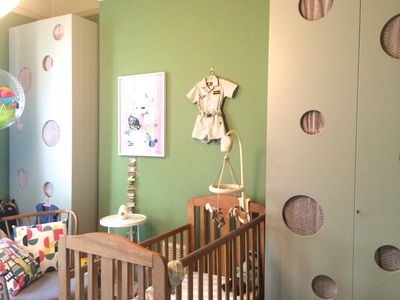 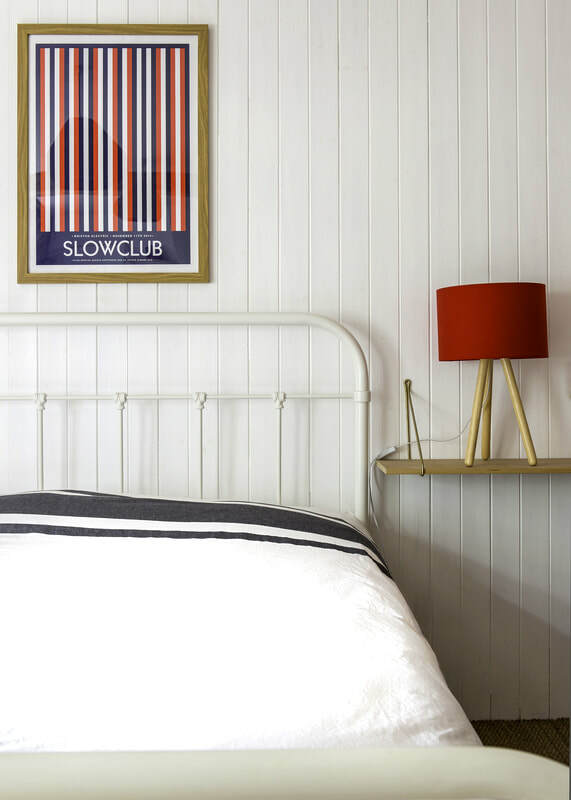 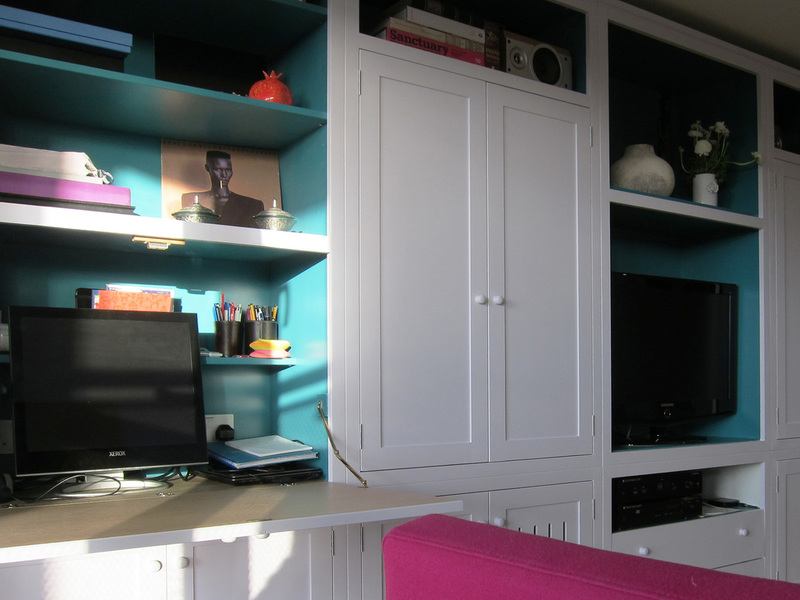 Calm colours, smart furniture and quirky decorative touches complete the scheme. 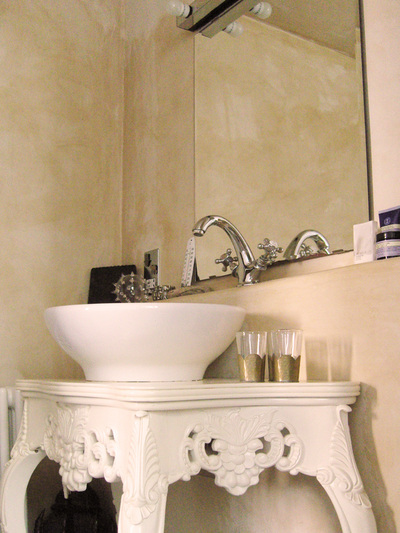 Master bathroom with specialist plaster walls, imported Moroccan tiles, freestanding basin and vanity unit, roll-top bath and traditional chrome fixtures. 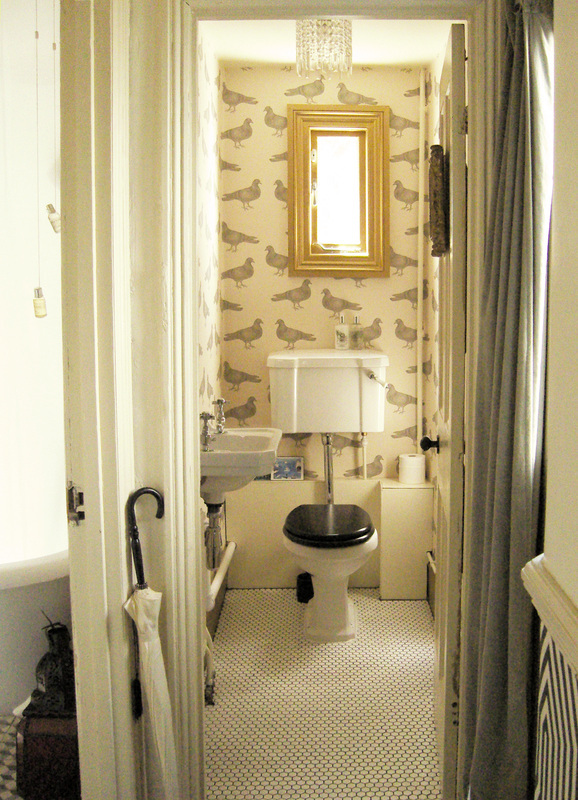 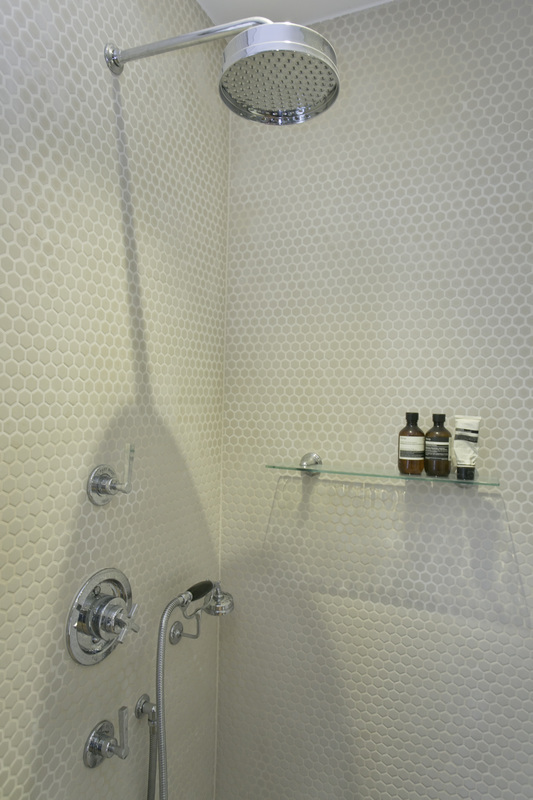 Also shown, toilet with octagonal mosaic floor and pigeon wallpaper with traditional fixtures. 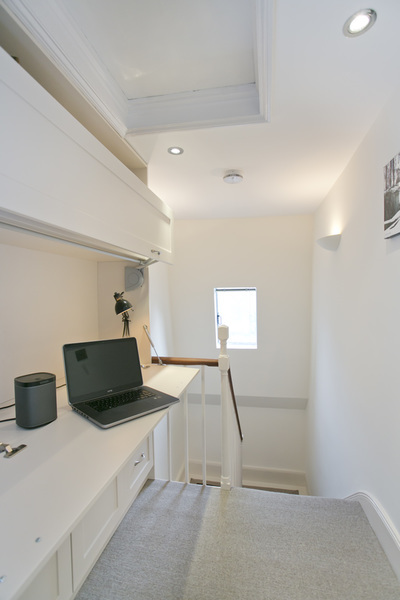 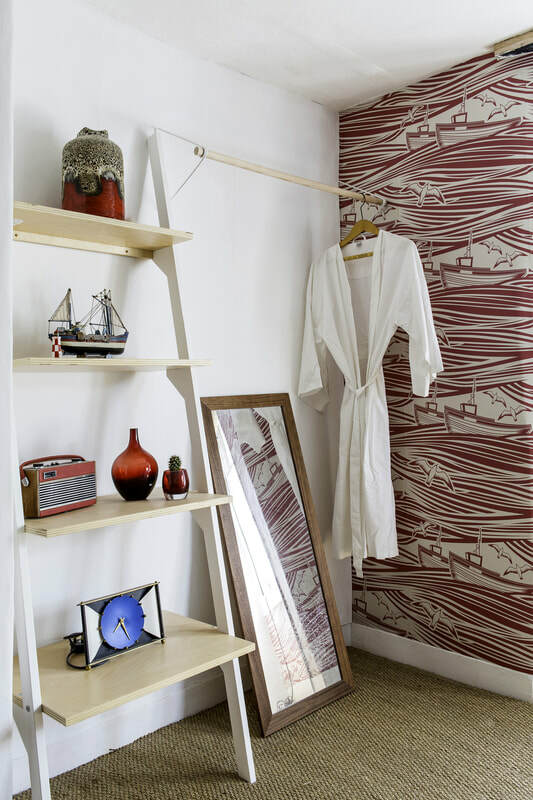 Bespoke design and structure built to increase storage in a two bedroom apartment. 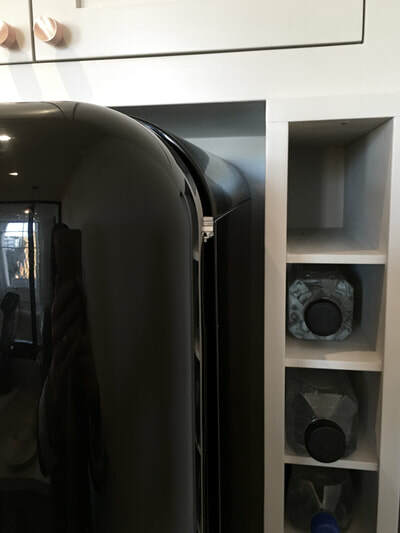 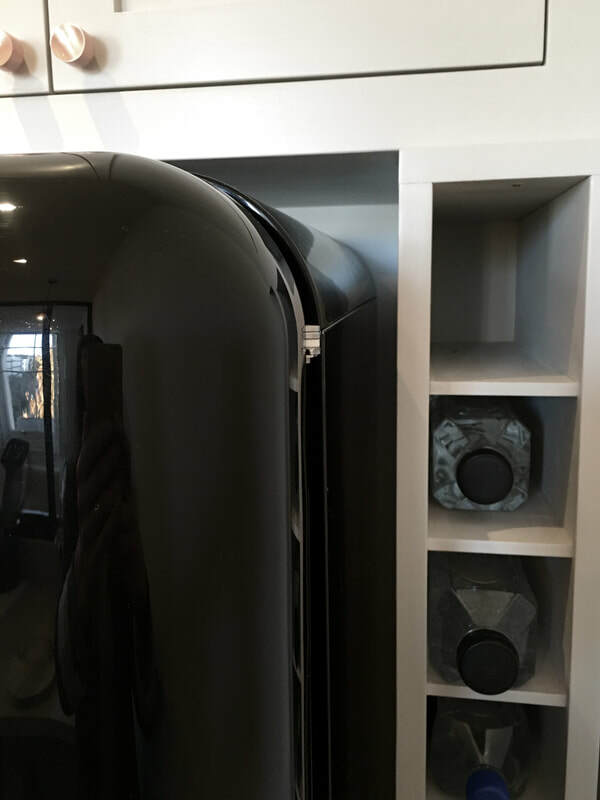 The unit includes a radiator cover, drop down desk, AV and TV storage, cupboards and display areas. 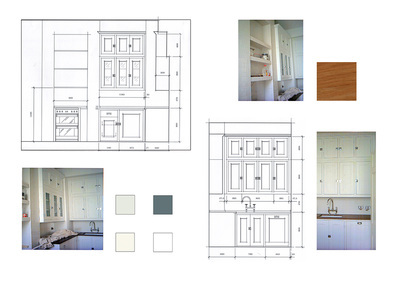 A small selection of bespoke and non-bespoke kitchen projects by The Open Plan. 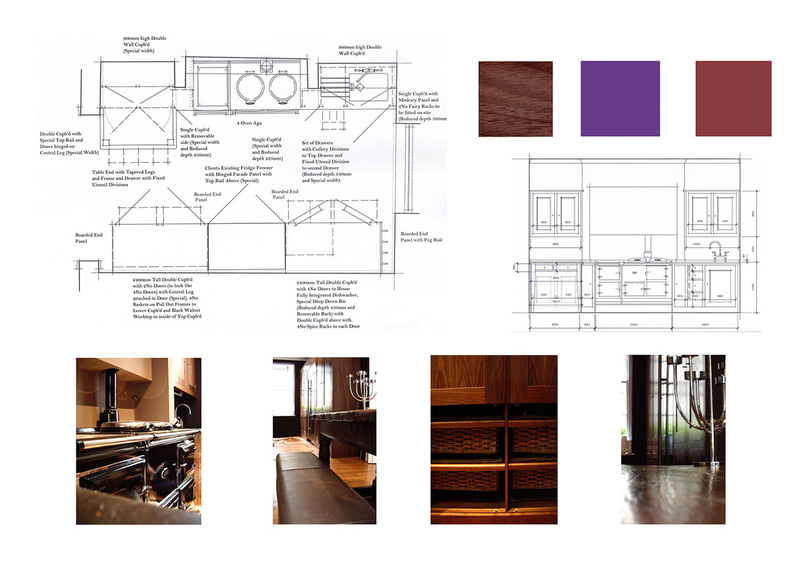 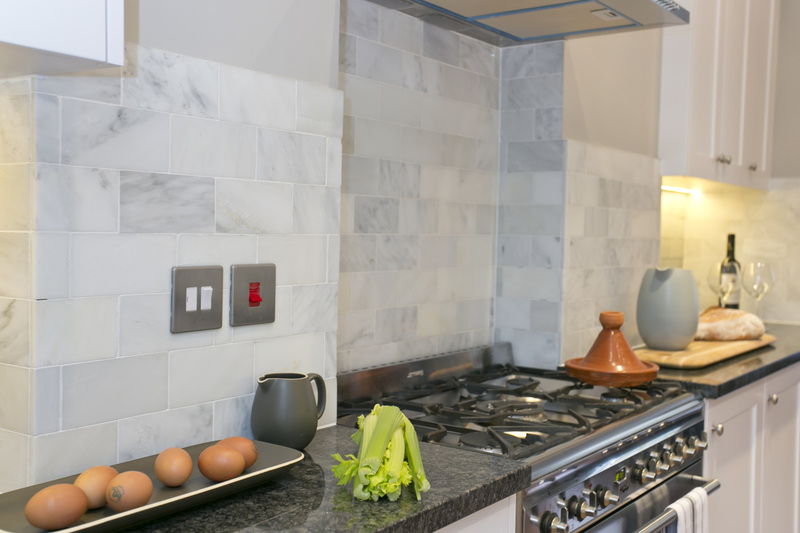 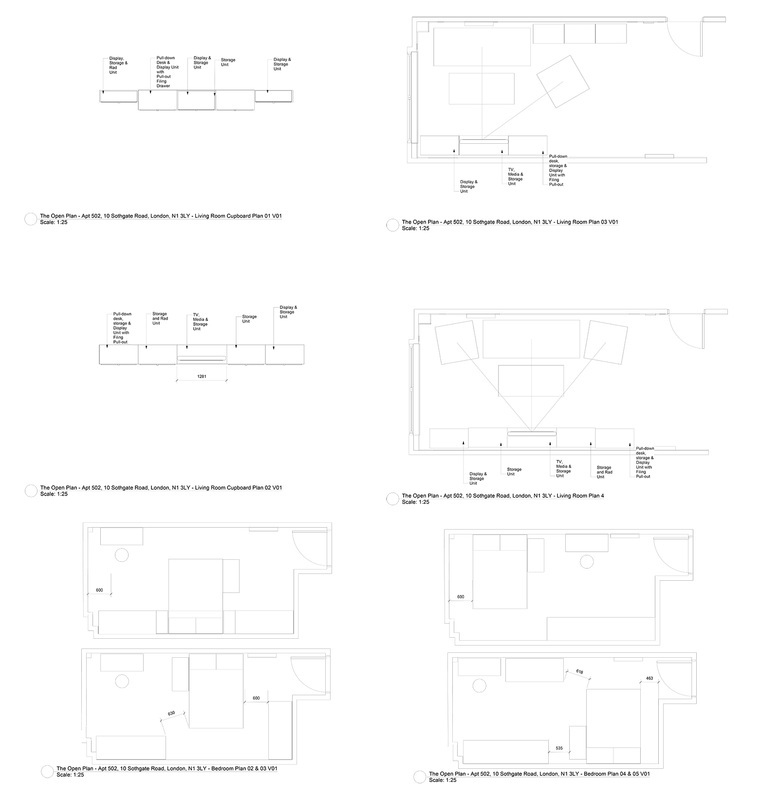 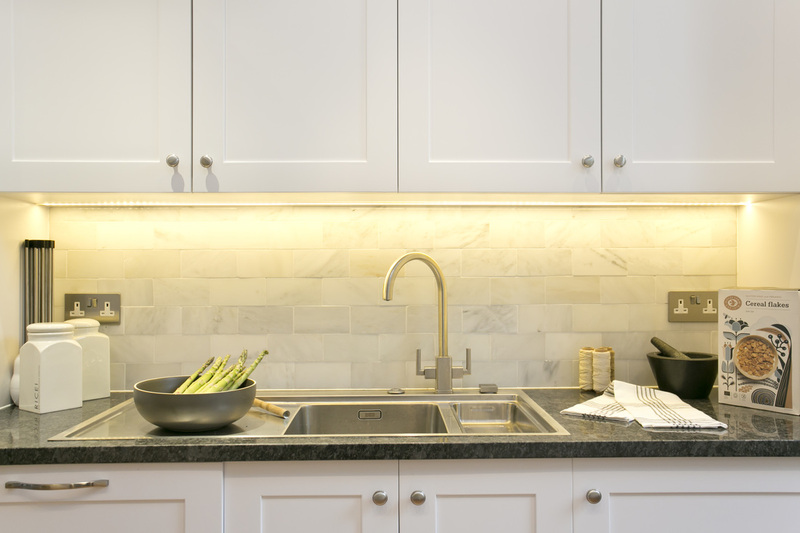 Our kitchen planning service includes layout design, technical specifications, appliances, colour consultancy and accessories. 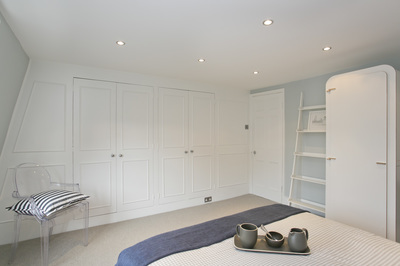 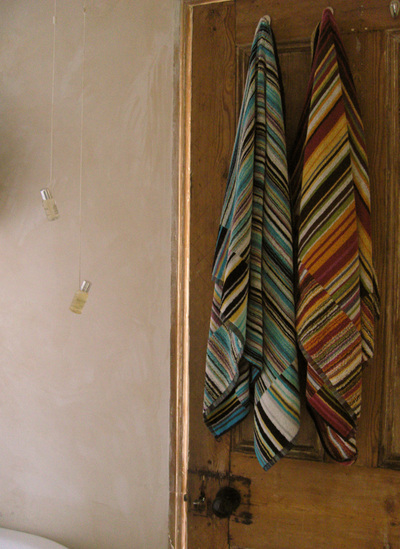 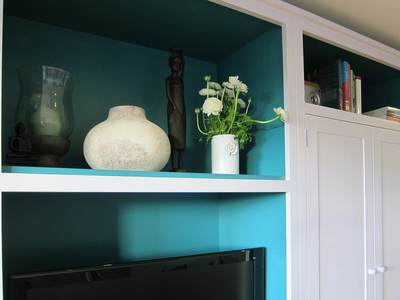 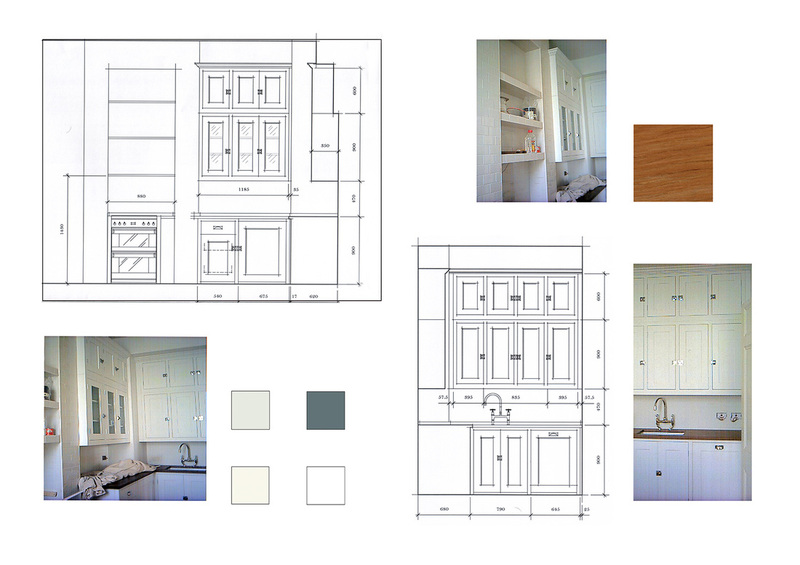 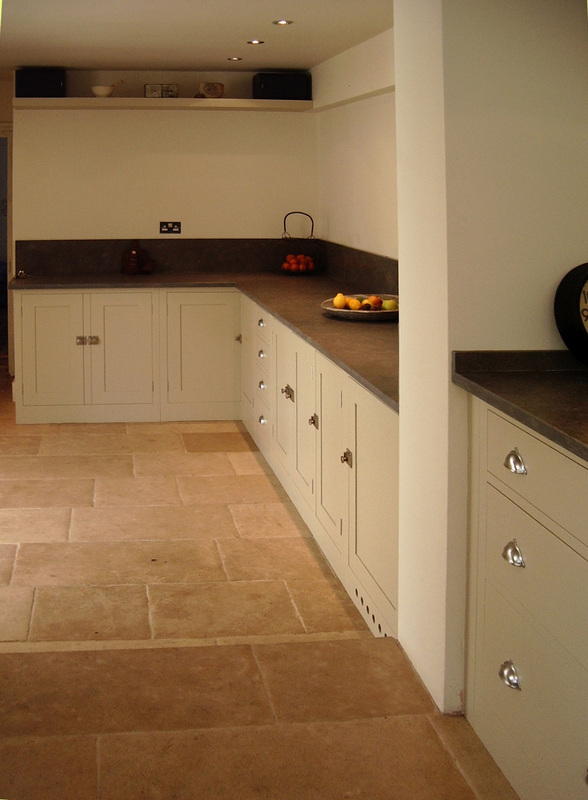 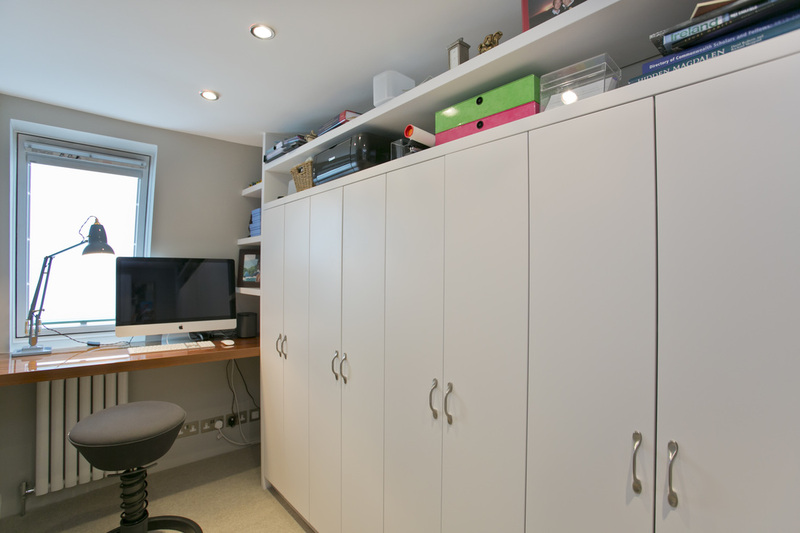 Bespoke design and build cupboards, wardrobes, home offices and shelving by The Open Plan.